The expansion includes a large-format, four-station thermoformer with the ability to provide twin sheet and pressure forming. The unit is installed in C&K's Conyers, Georgia facility and came online in the fall of 2017. "The new machine will enable us to make very large parts–up to 8 feet x 12 feet, or twin sheet up to 7 feet x 10 feet–for specialized medical and transportation applications," said C+K Vice President Sales and Marketing David Grice, in a press release. "It can form any kind of material and holds tighter tolerances to offer the kind of finish quality associated with injection molding." "This investment serves to make us more efficient," said C+K President Bob Carrier. "With shorter heating and forming cycles, we can make more parts in a given amount of time. That gives us an opportunity to bring injection molding parts into the thermoforming world. 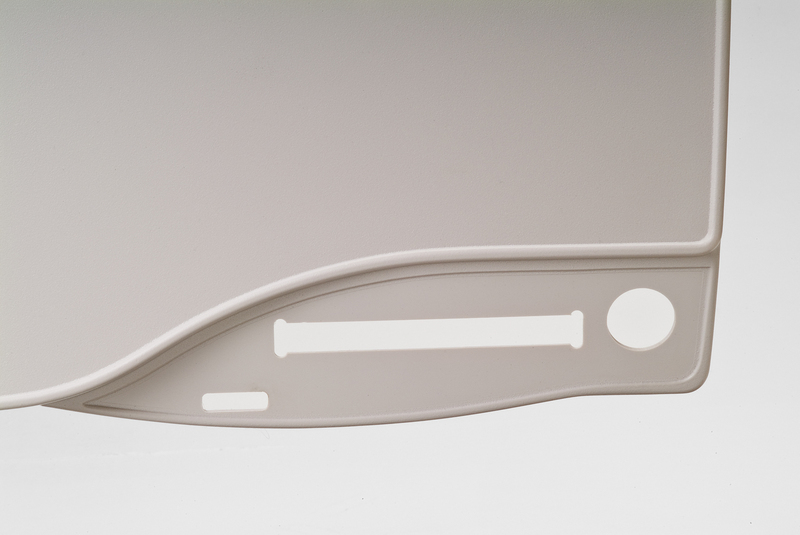 We're now able to deliver injection-molded appearance at vacuum forming prices." C+K Plastics, Inc. (www.candkplastics.com) serves a broad range of markets, including aerospace, agriculture, food service, refrigeration, and others. The Metuchen, New Jersey-based enterprise couples its offerings with those of its affiliates, Valley Extrusions, of Allentown, Pennsylvania, and C+K Plastics Georgia. "We are very proud of what we continue to accomplish," added Carrier. "We are building on more than half a century of expertise while we work at the leading edge of today's technological advancement."